Residence at Bigfork Station! Completely remodeled in 2018, this upper level condo is brand new!! Overlooks all the action on Bigfork's busiest street, Electric Avenue. Perfect for entertaining with an open layout. Features stainless steel appliances, knotty alder doors and cabinets, full tile shower in master bath. This private 2 bedroom, 1 3/4 bathroom unit has private gated parking with heated pavement. Perfect for year round living or vacation. Unit is also approved for VRBO. This unit has it all including OWNER FINANCING AVAILABLE to qualified applicants. For more information call Patrick Pacheco 406-459-3088 or Rebecca Kyle 406-260-5339 or your real estate professional. 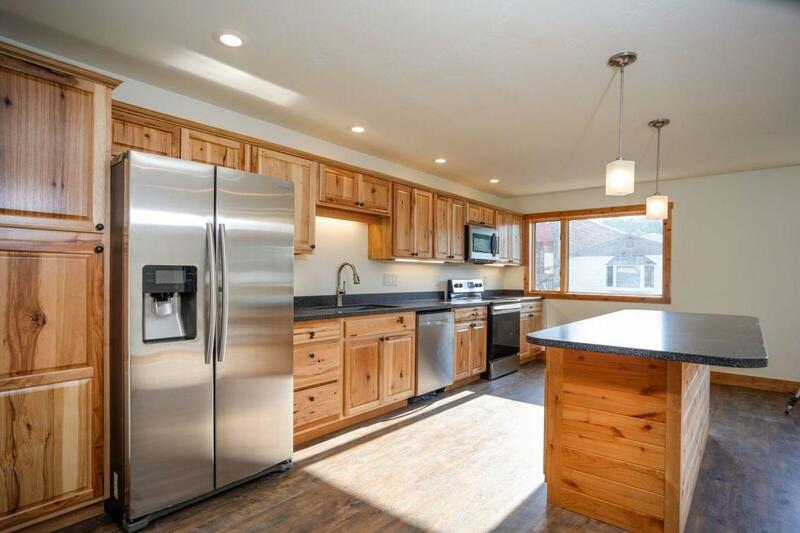 Listing provided courtesy of Patrick Pacheco of Clearwater Montana Properties - Bigfork.